2) Turn the Ignition to ON, but do NOT start the engine. You should see the "Security" message on the dash for about 10 minutes and then it will turn off. 3) Turn OFF the Ignition and wait 5 seconds. 4) Repeat the above steps (1-3) a total of 3 times, or a total of 30 minutes. 5) After the third time (including turning back to the OFF position), start the car. - When the above procedure is used, all previously learned keys will be erased from system memory. 1) Insert the "Original" (working) Key. 2) Turn the Ignition to ON (RUN), but do NOT start the engine. Turn the Ignition OFF and remove the key. 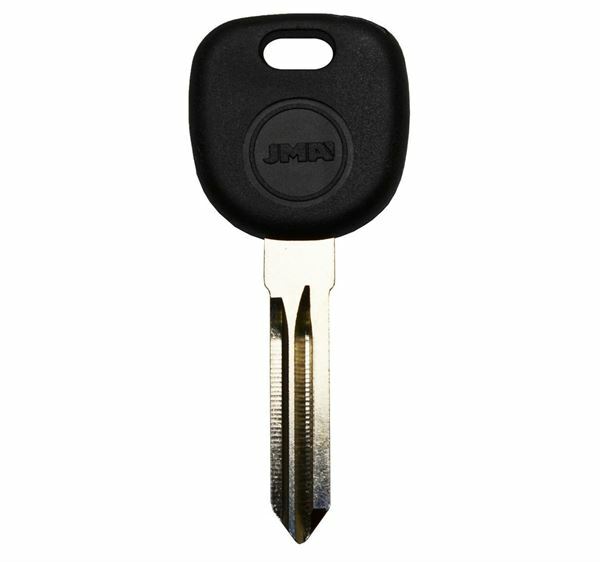 3) Within 15 seconds insert the new "duplicate" key and turn the Ignition to the ON position. The Security indicator should light for about 2 seconds to indicate that the new key has been programmed.